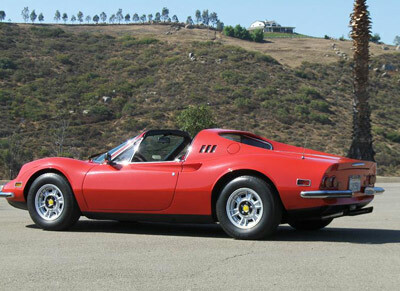 1973 FERRARI DINO 246 GTS Targa RED w/ BLACK int. 5 SPD. Wow what a pretty car. Just had the major service. 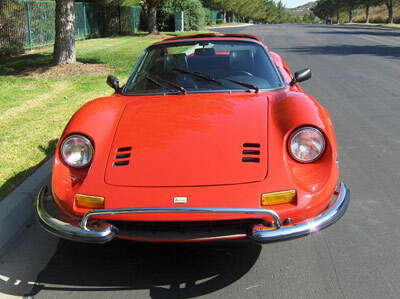 Very, very nice all round with a few small patina cosmetics imperfections. New Coni shocks. Air Conditioning. 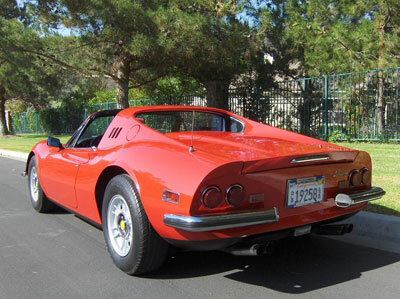 Sounds and drives fabulous. Please have a salesperson contact me about (Stock No. 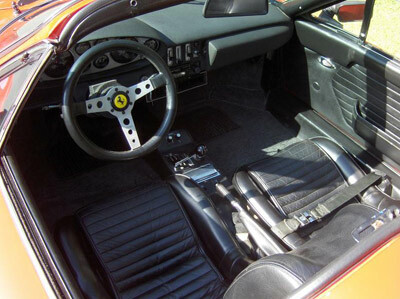 2192508) the 1973 FERRARI DINO 246 GTS Targa RED w/ BLACK int. 5 SPD.